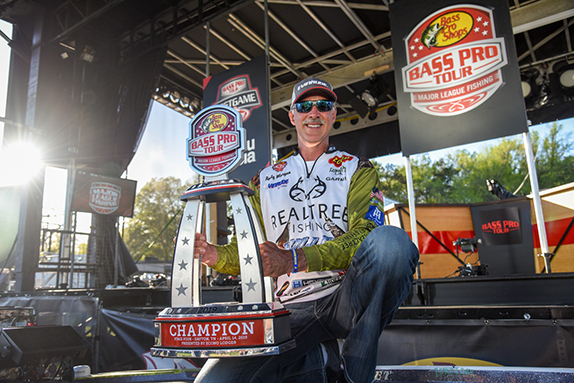 I was intrigued recently by Bassmaster�s expanded coverage of environmental issues on its website. Had I been missing this all along? Corporate headquarters clued me in: It was the work, largely, of B.A.S.S. Conservation Director Gene Gilliland, showcasing his passion for engagement among members. When I reached Gilliland by phone, he was on location in Washington D.C., prepping for a government affairs meeting with the American Sportfishing Association. His role there was the same as it has been in dozens of meetings before: To better represent sport fishermen � the anglers � as an organization. 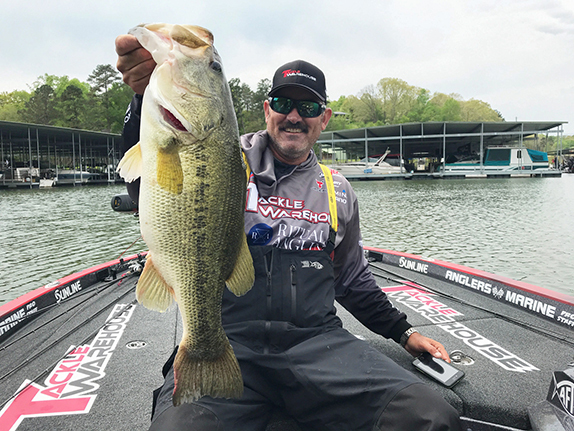 As Gilliland pointed out, numerous industry consortiums have representatives in Washington and elsewhere (boat manufacturers being a good example), but perhaps no group represents the anglers themselves nearly as well as B.A.S.S. With a goal of expanded representation in the immediate future, B.A.S.S. couldn�t have picked a better guy. Gilliland, an avid angler himself, was a former research biologist and later became the assistant chief of fisheries for the Oklahoma Department of Wildlife Conservation. Such gives him an intimate understanding of both science and policy in terms of fish management. Not surprisingly, fish and game agencies all across the country network amongst their cohorts, and Gilliland keeps many on his call list. When a hot topic comes up, it�s likely he can immediately get the facts on an issue. Facts that, in today�s age, often become cloudy. A topic in Wisconsin came up as an example. There, B.A.S.S. has used various forms of digital media to put together a call to action, encouraging area anglers to attend meetings being held across the state regarding fisheries management changes. Here, Gilliland had previously worked with the state�s B.A.S.S. Nation conservation director, who then mobilized the membership base. Later, proposed changes came as a joint venture between B.A.S.S. members and the state DNR. Gilliland admits that often his greatest engagement comes from members of B.A.S.S. Nation. �They are the most avid, engaged and involved.� There, the pipeline is already in place to get representation through B.A.S.S. headquarters, representing it�s half-million-plus member base. Many issues have recently seen results under Gilliland�s leadership. 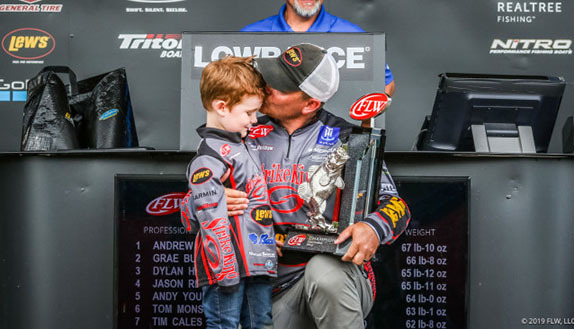 In Louisiana, where the public/private ownership of waterways has been a hot topic, numerous pieces of legislation have been introduced supporting the rights of anglers. Much of the work to this point has been done on an organized, grassroots level led by local anglers and circulated by B.A.S.S. I must admit, I never knew how much was going on behind the scenes at B.A.S.S. to ensure anglers get a say in the management of our nation�s waters. Sure, like many veteran B.A.S.S. members, I remember the good ol� days; George Bush fishing with Ray Scott and megaphones supporting clean water. It seems we can thank Gilliland for much of the resurgence, or at least letting the cat out of the bag. Join me in going to his new Facebook group, B.A.S.S. Conservation, where we can all review and chime in on important topics around the country. Because to have a voice, we must have numbers.